ChopChop Network - We built it so you can do business! A NETWORK OF BUSINESSES CO-EXISTING. Deliver, master, and grow your business. ChopChop Network is a network of businesses co-existing using tools provided by the platform. Platform can process orders, manage delivery operations, keep your schedule and keep track of your transactions. Whatever your business, and whatever the size, you can manage it with ChopChop. • Customers can order & track via web/mobile. • Businesses can handle incoming orders, manage clients (CRM) and track sales. • Drivers can handle incoming delivery requests, organize delivery routes and charge per distance delivered. • Built for restaurants, pharmacies, medical professionals, taxi companies & couriers. 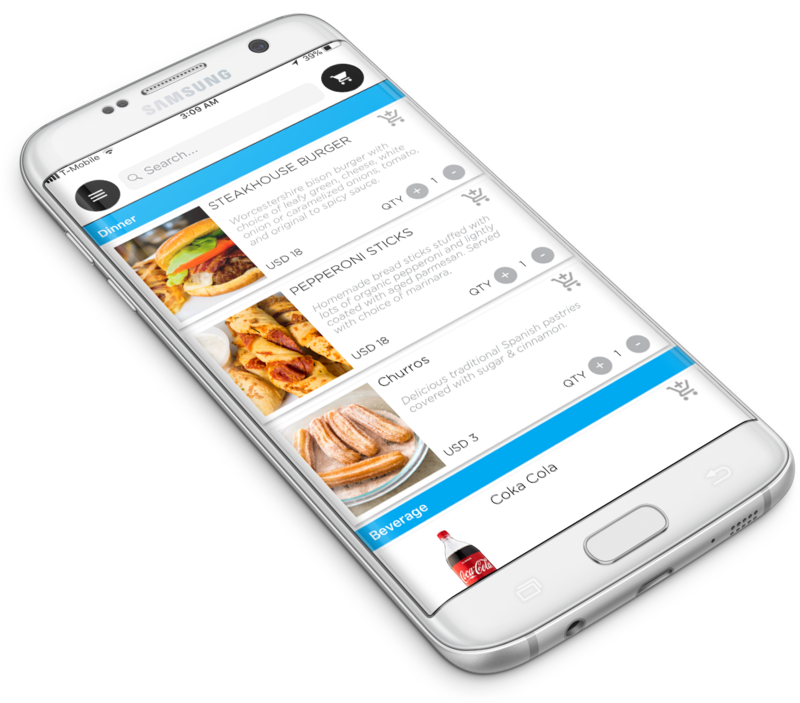 With ChopChop clients can browse a menu of services or products, make orders, & track it all instantly via our app. 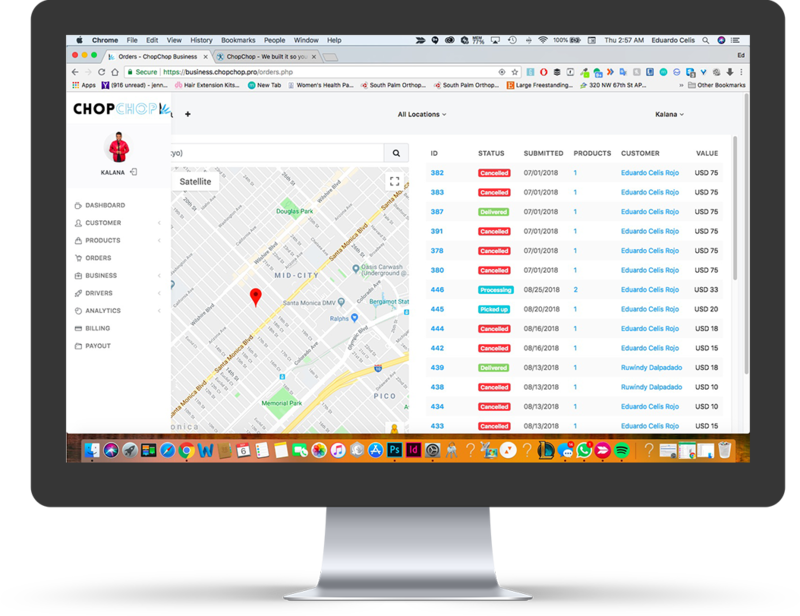 Drivers can handle incoming delivery requests, organize delivery routes and charge per distance delivered. ChopChop is a white-label turnkey platform available in iOS, Android, and Web Versions.